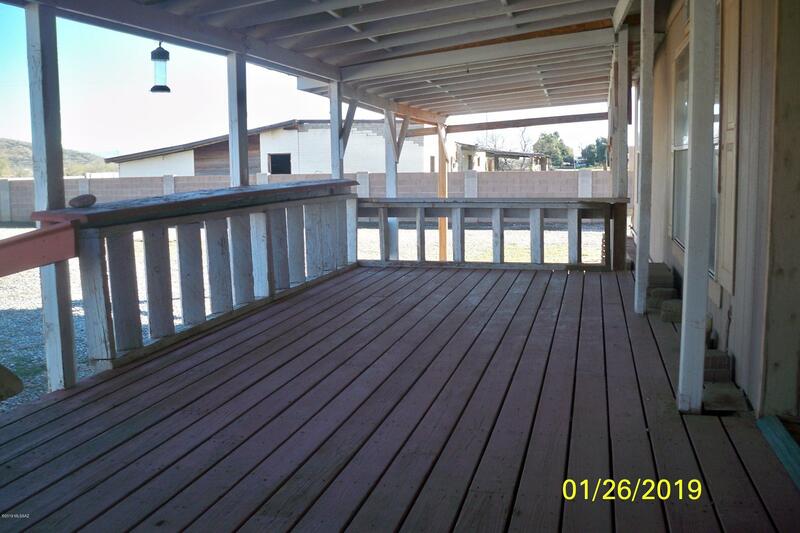 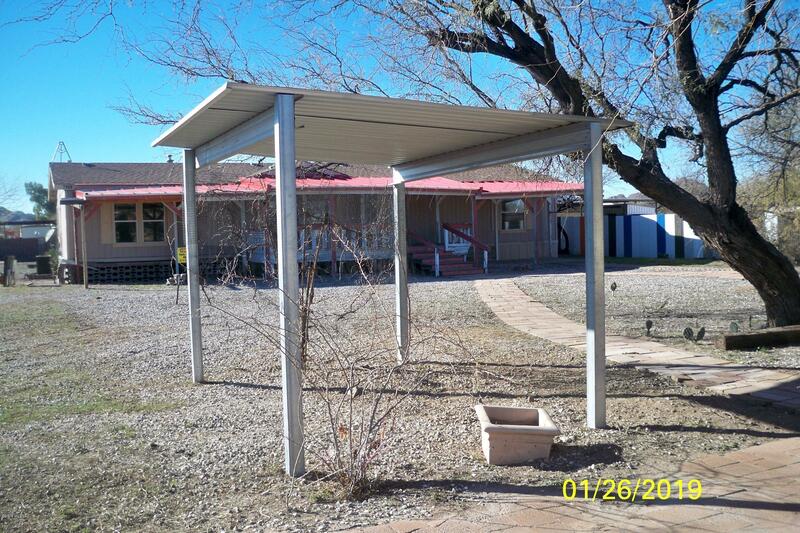 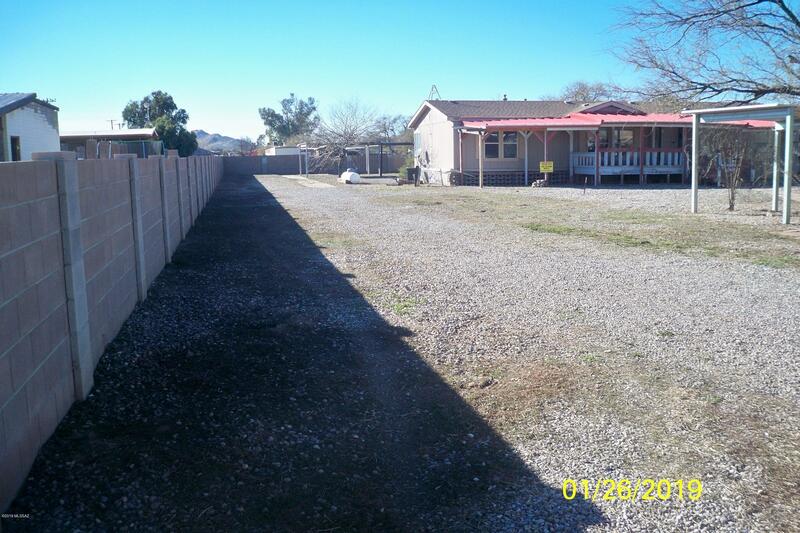 ***PRICE REDUCED***Real nice and spacious Cavco double wide manufactured home with over 1900 sq ft featuring four bedrooms and three full baths! 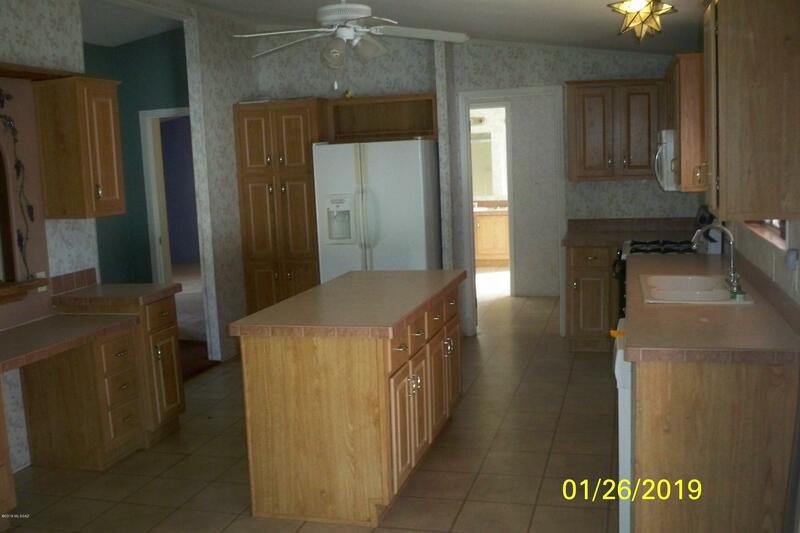 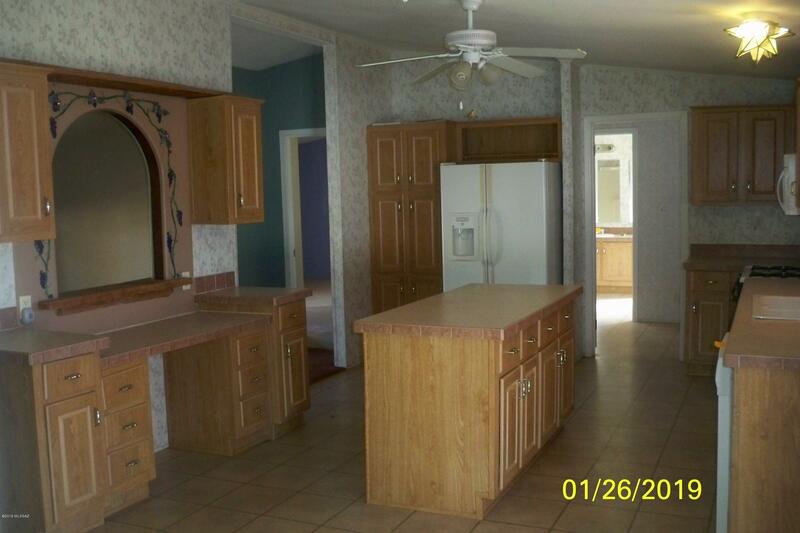 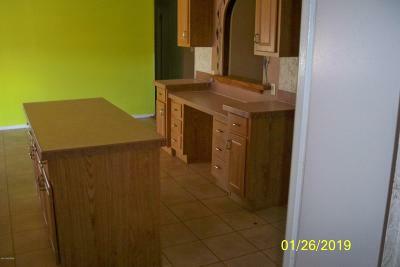 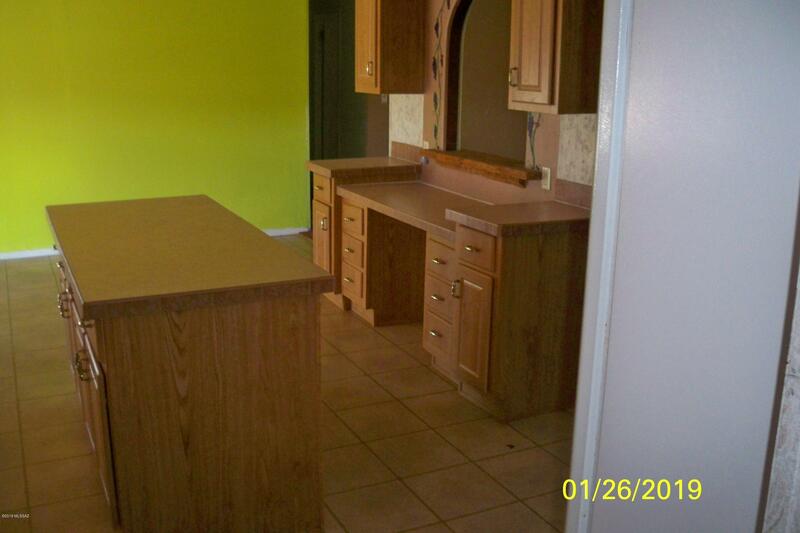 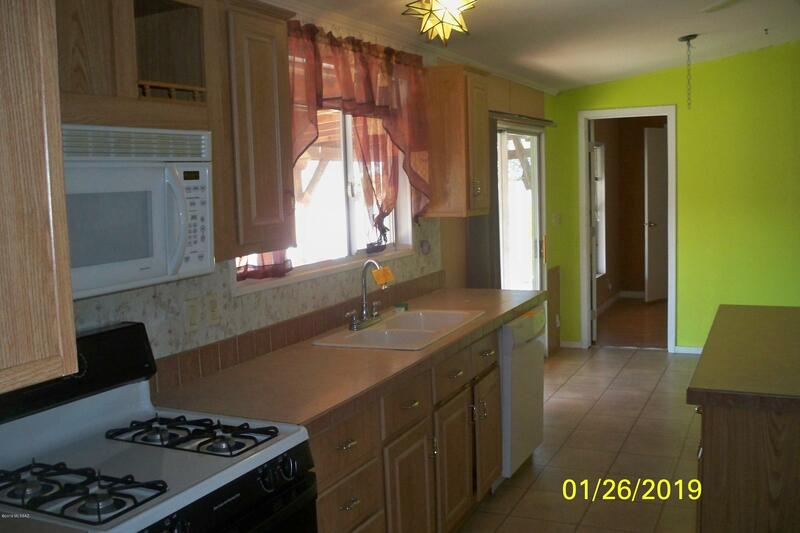 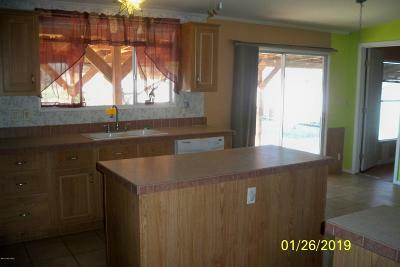 Huge kitchen area with abundant cabinets and countertop space plus a center island! 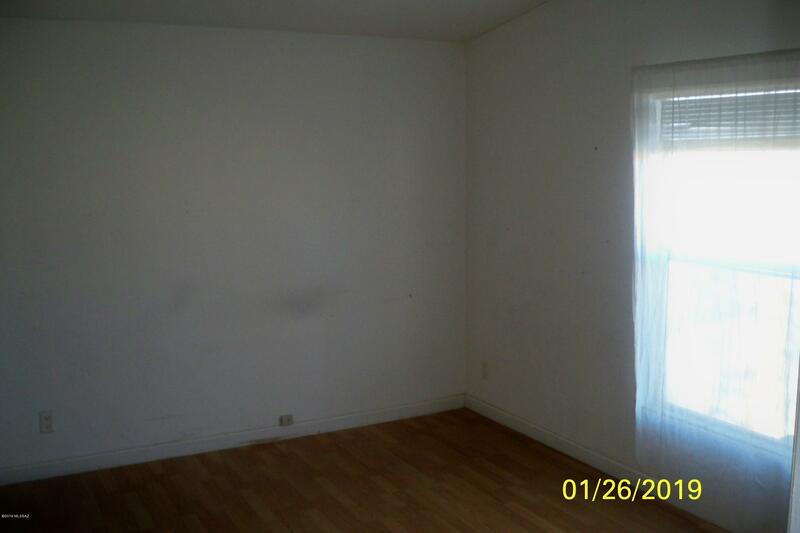 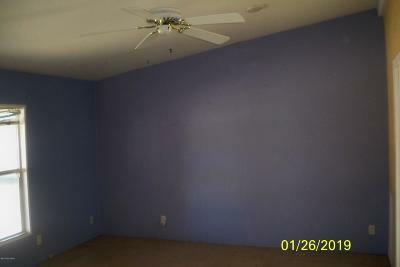 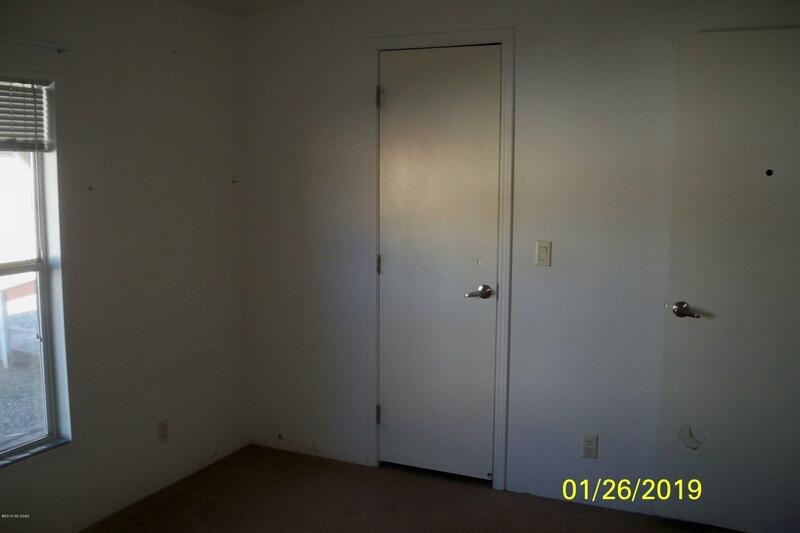 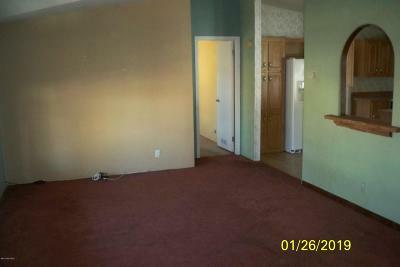 Open vaulted ceilings with and an oversized living room! 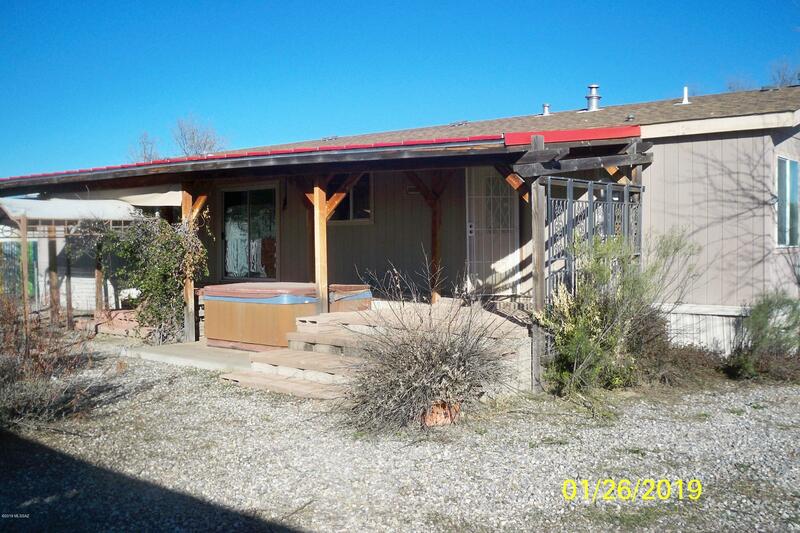 Covered porches on the front and rear of this home with a hot tub! 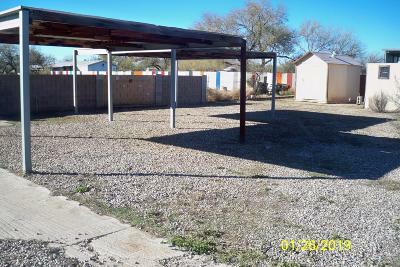 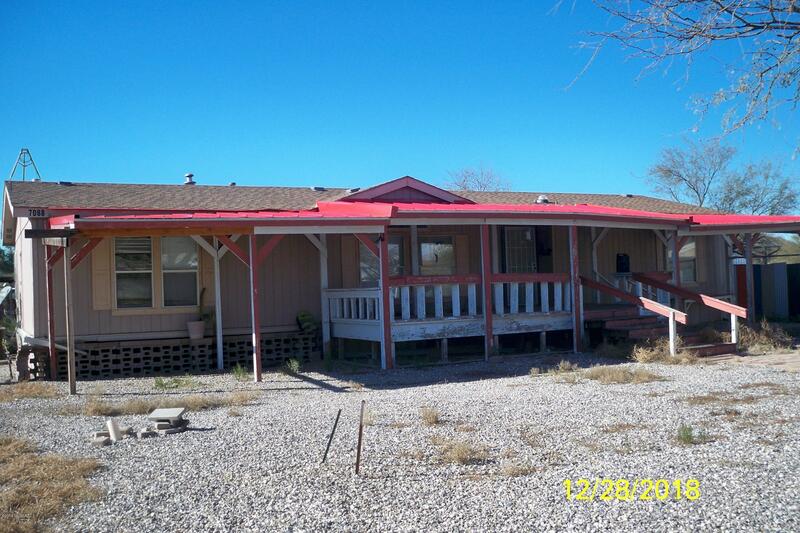 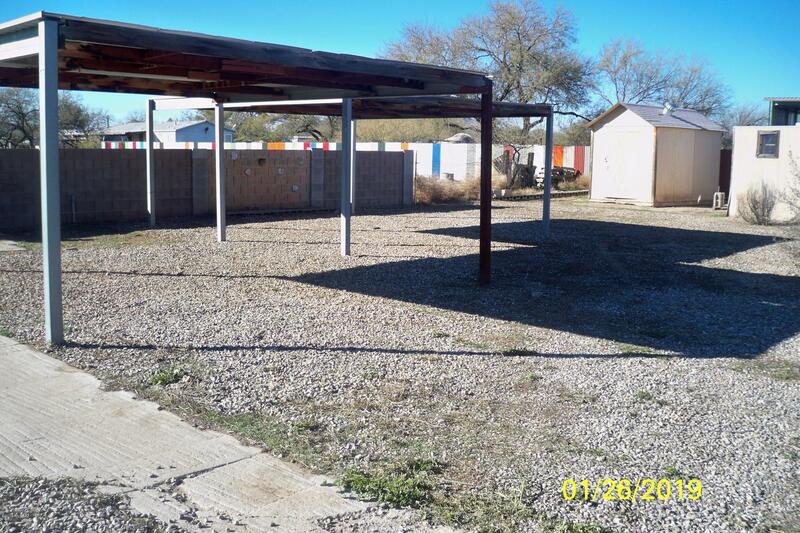 Large one acre parcel with plenty of parking! 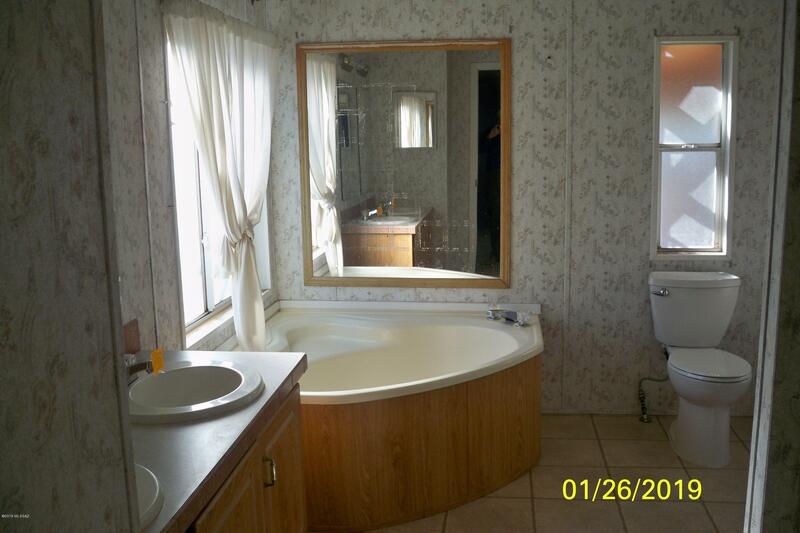 NOTE: THERE IS NO WATER SUPPLY TO THIS PROPERTY. 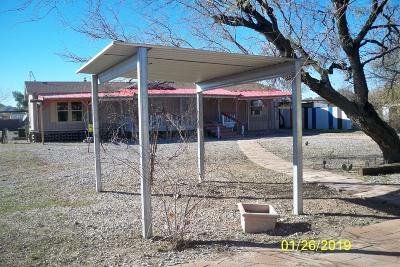 IT WILL BE NECESSARY FOR A NEW OWNER TO DRILL A NEW WELL OR HAVE WATER DELIVERED TO THE PROPERTY.